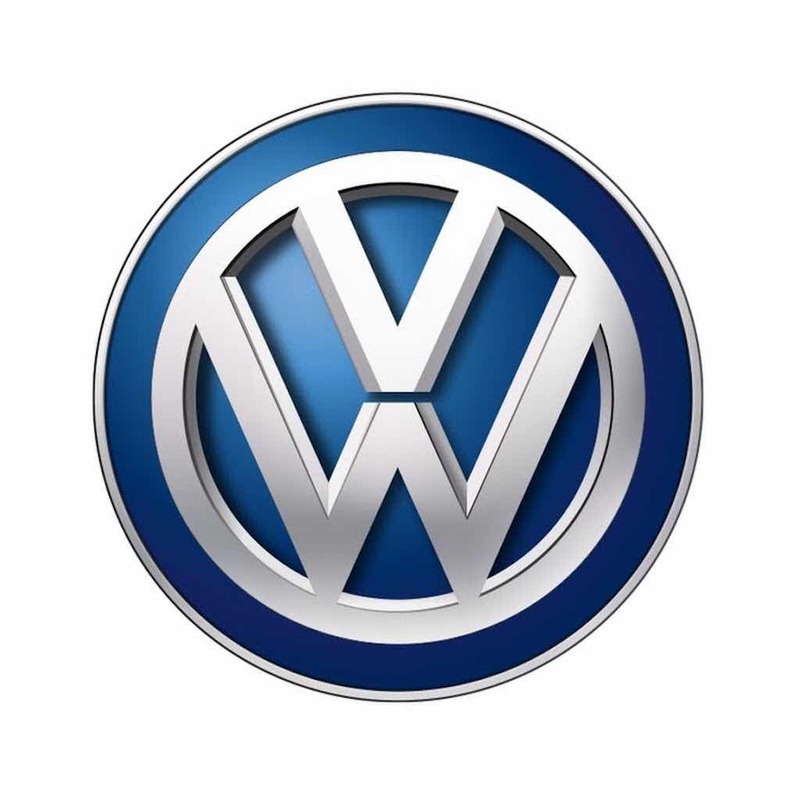 Volkswagen is a car manufacturing company whose name Volkswagen, a German name, means People’s Car. The founder, Ferdinand Porsche founded the company in the 1930s when he started designing affordable cars that could be purchased even by the common man. The first prototype car called KdF-Wagen emerged in 1936. Ever since, the company has expanded its operations and is now a multinational car maker with fantastic products, one of the most famous being Volkswagen beetle. Volkswagen Group India traces its Indian Journey back in 2001 when it launched its first car brand called Skoda. Six years later in 2007, it introduced two other brands called Volkswagen and Audi in India. 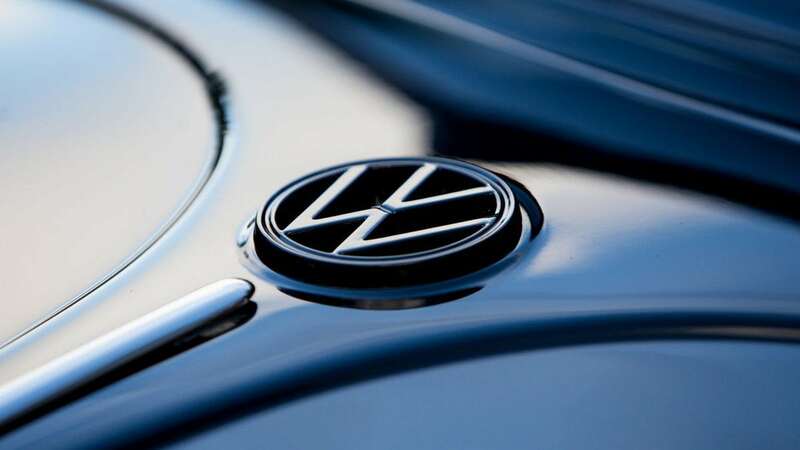 As of 2009, Volkswagen Group India had 15 Volkswagen models and the company was divided into two groups – Volkswagen Group India and its sub division of manufacturing, Volkswagen India Private Limited. Volkswagen Group India emphasizes on all aspects of marketing mix in order to keep its brand in demand and profitable. The sheer size of Volkswagen Group India is something that contributes to the growth of the company. In terms of products, the company offers different cars to keep the customers satisfied, and to meet their expectations depending on the varied needs. Thus, the company offers a wide range of products which include the following: Polo, Up, Golf, Jetta, Beetle, Passat CC, Pasat, Sirocco, Tiguan, Touran,Eos Sharan, Phaeton and Touareg. You can have a look at the models page of Volkswagen to know more about its products. The different models available, and the models purchased by customers, depends on the tastes and preferences of the customers. Fantastic distribution for the products. 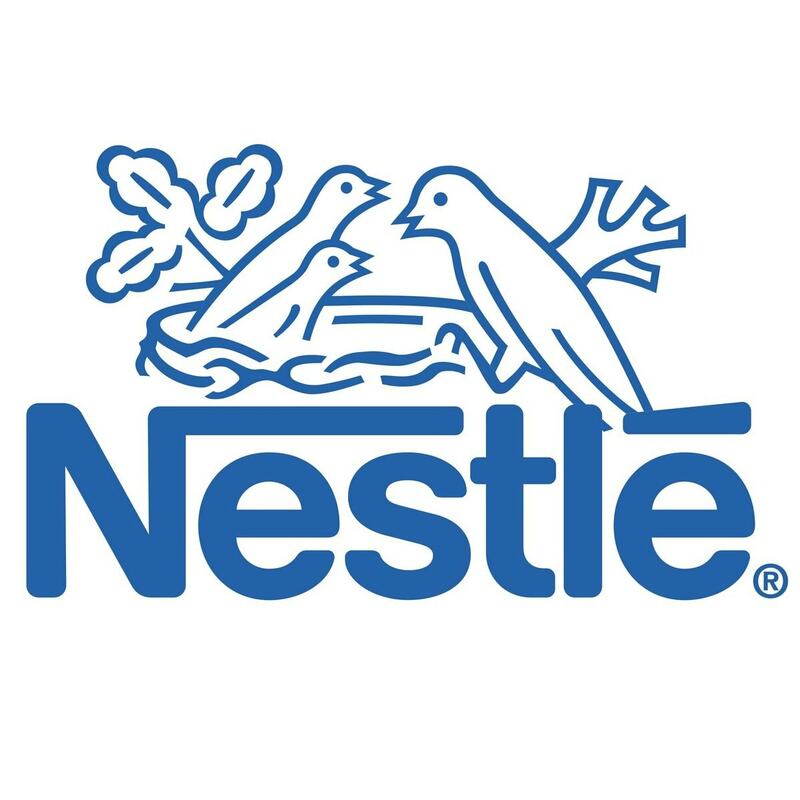 The company used a lot of ATL media like TVC’s and print media in its initial year in India to promote its brand and products. But considering that India started experiencing a surge in automobile market competition, the company had no option but to adopt other marketing strategies like digital, BTL and out of home media in addition to the ATL media. The company is also using social media platform to market its products. 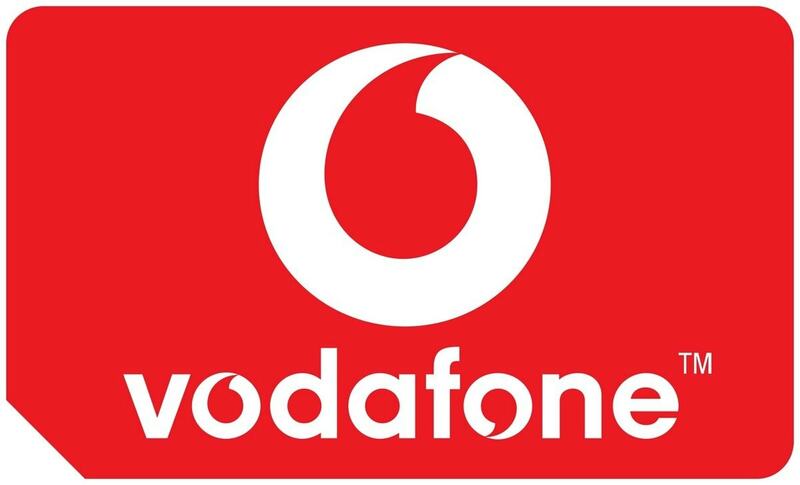 In a bid to strengthen its brand image, the company launched an integrated marketing plan in 2009. The company also sponsors numerous car events as well as other corporate events. As a way of reaching for a wider customer base, the company allows customers to buy their cars through leasing as well. This means that customers don’t have to pay for the whole amount in order to buy the car. Although this is a strategy strongly used in USA and UK, the same is not so effective in India. Each of Volkswagen car is manufactured and distributed in key locations for strategic reasons so that the channel can easily access the cars and can get the delivery on time. There are various car distributors throughout the country who distribute the cars manufactured by the company. The aim of the company is to penetrate the automobile market in India because it views India as one of the largest markets in the world. The company’s market strategies are geared towards selling 300 units of its iconic car Beetle. 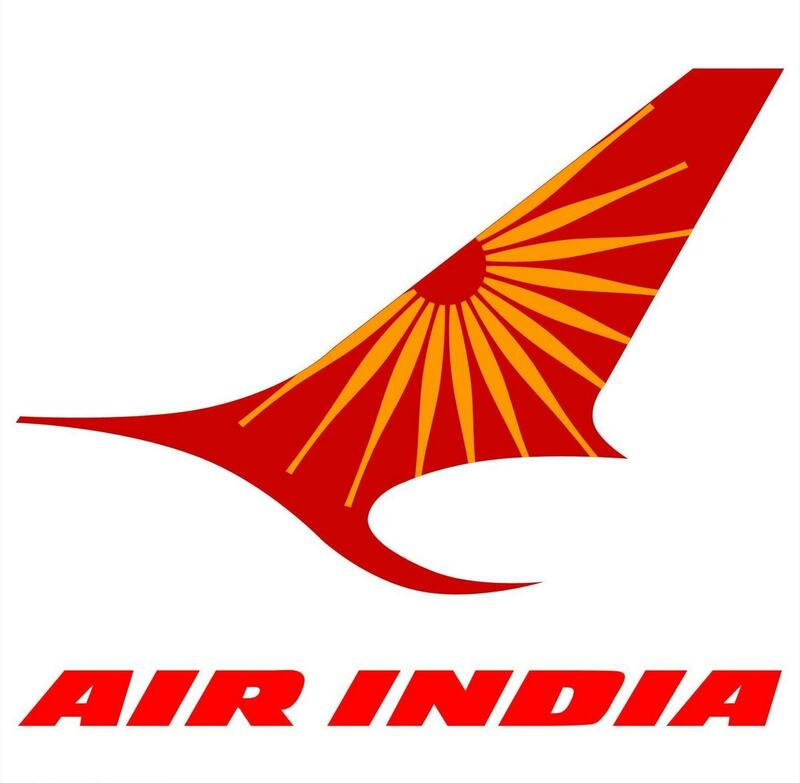 The company may be new in the Indian Market but it has made a lot of improvements. For example, As Volkswagen targets urban areas, an urban customer will not have to travel more than 45 minutes to reach a Volkswagen outlet. Thus, the coverage in terms of sales is very high. 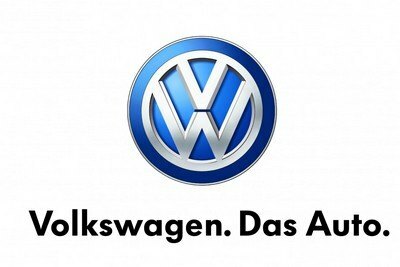 Furthermore, Volkswagen has a fantastic CRM system which keeps a solid track of its customers, their service needs and also cross sells other products of Volkswagen like annual maintenance contract. 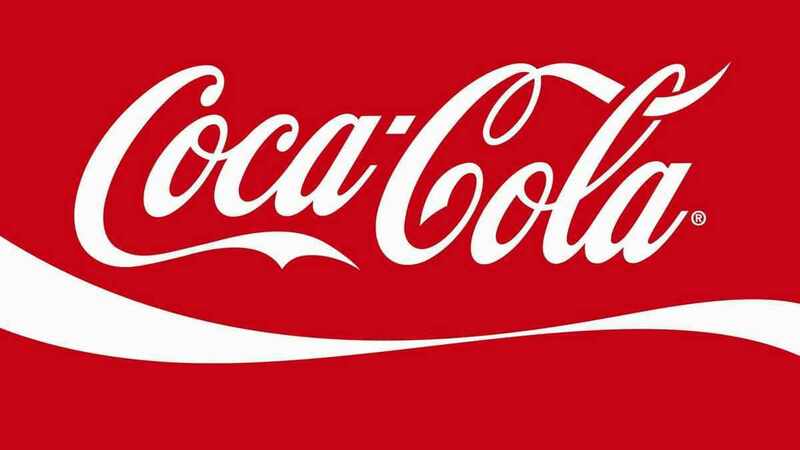 The company now needs to look at distributing in rural areas, where the demand is high and the supply is less. If a company has to establish itself in India, it has to target rural areas as well. Depending on the size, level of exclusivity, options and power of the engine, Volkswagen car prices range from affordable to expensive and that is what happens with many other cars. However, Volkswagen prides itself as a car manufacturer which manufactures cars that the average person can afford. However, Volkswagen is a german company, and being an exporter to India, there are naturally several cost considerations, which makes Volkswagen less of a value for money product and more of a bit costlier product. When you compare the Volkswagen Polo with a Hyundai I10 or Maruti Swift, you will find that the Polo is costlier. Thus, at the lower end, even though Volkswagen wants to manufacture affordable cars, the competition is high. Hence you will find the in the Sedan section, Volkswagen has better sales figures. 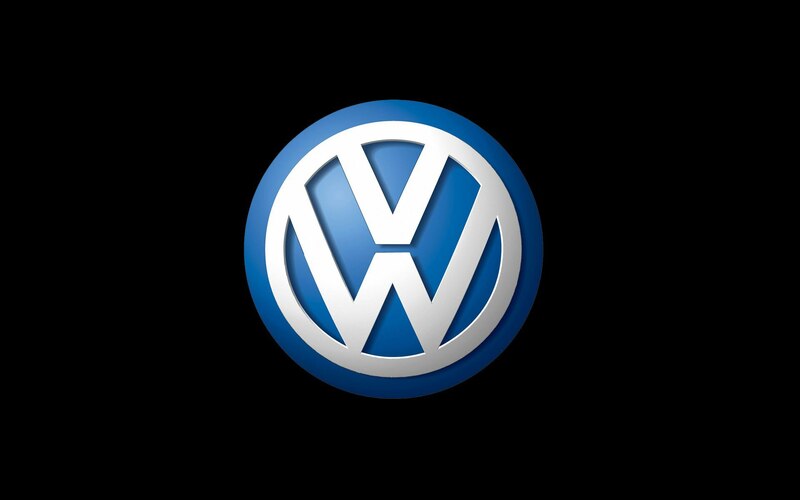 The best selling Volkswagen products are Volkswagen Vento and Volkswagen Jetta. Thus, in some areas, the pricing of Volkswagen is higher whereas in others it is competitive. Volkswagen is an in between brand in terms of pricing. Neither is it as costly as the BMW and Audi’s and neither is it as cheap as Maruti or Hyundai. Dear Friend, please use the search button on the right. All of these are already answered on Marketing91. Good day sir, I would love to know more about Volkswagen marketing strategies such as what are the key selection criteria that will affect their marketing strategies? Can you help me with my job? Do you know something about the other 3 p´s of that marketing mix (volkswagen india)?